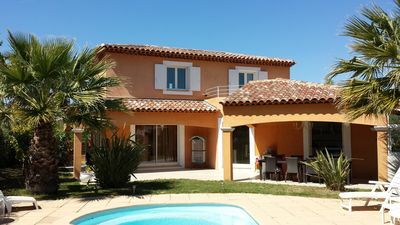 (Text automatically translated) Independent conditioned house built around a large swimming pool (55 m2) with terrace and summer kitchen, you can enjoy the quiet and charm in the shade of trees in a hammock, watching the kids jump off the diving board, in the pool (more than 3 m deep), and in the evening you can before the barbecue in the summer kitchen, enjoy the tomatoes from the garden, as an aperitif on the terrace, while some use the kitchen very design in terms of black granite work. 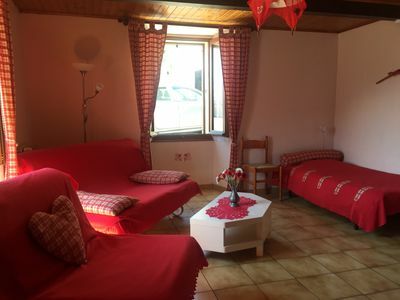 Many books for adults and children, games and toys are available and a nightclub with music variées.Vous can choose the red room with bay window opens onto the terrace and pool, or independent room directly overlooking the garden.You can escape from this paradise by going to discover the Camargue, beaches, or visiting Montpellier, Nimes, Arles, or simply stroll around in this small village near the vineyards and pens taureaux.Possibilités visit a herd. 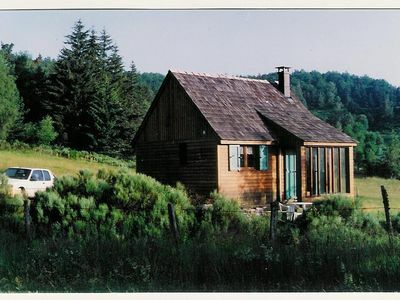 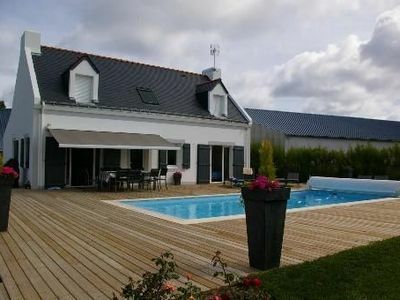 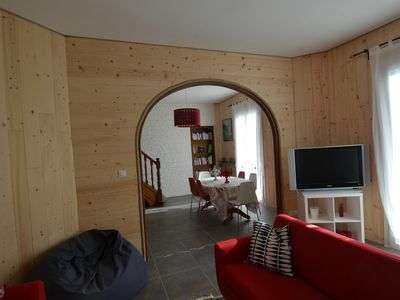 Chalet located in the countryside, in the heart of the Margeride. 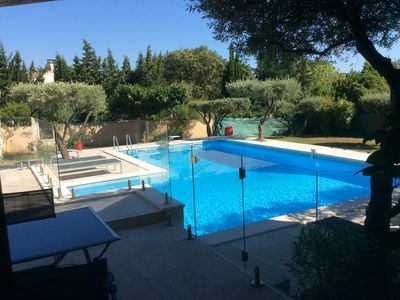 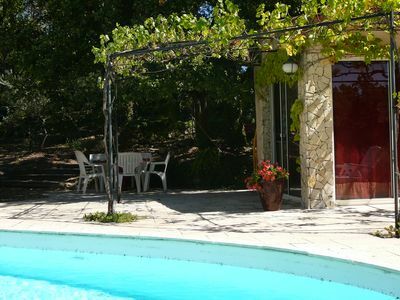 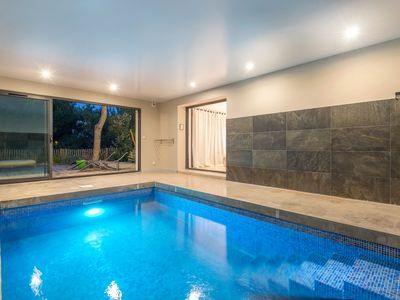 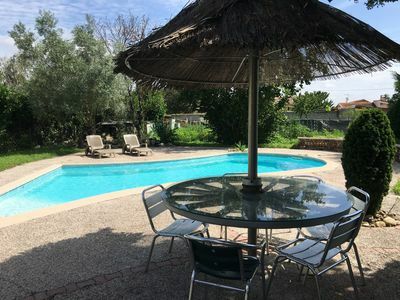 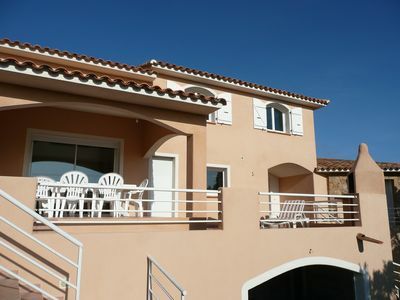 Saint Cyr / Sea Beach Lecques, villa with pool, air conditioning, shops. 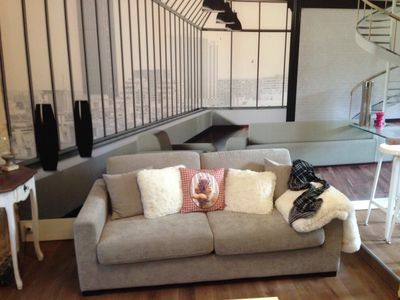 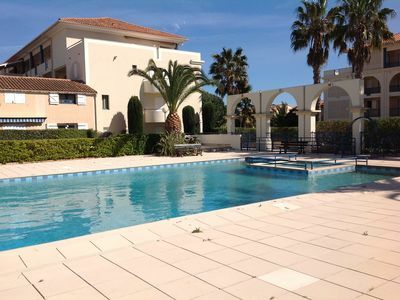 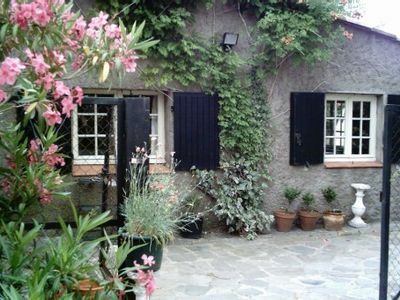 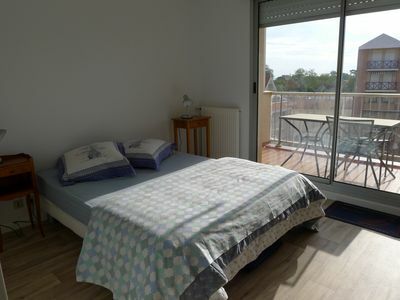 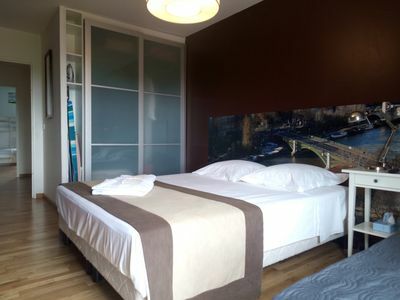 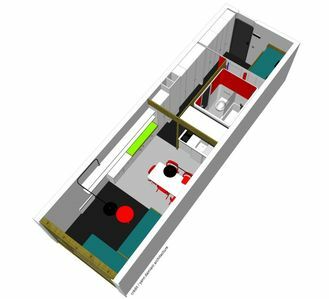 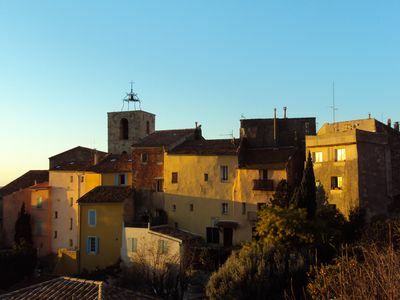 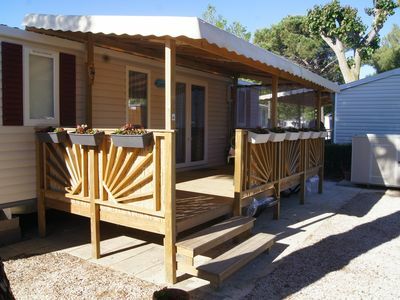 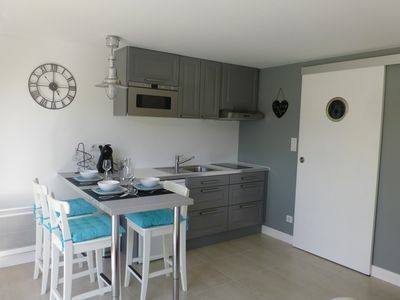 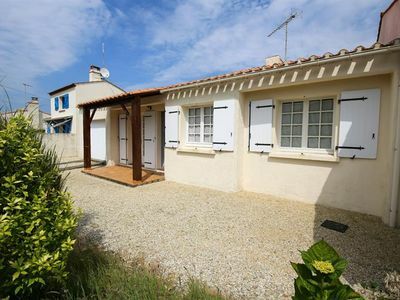 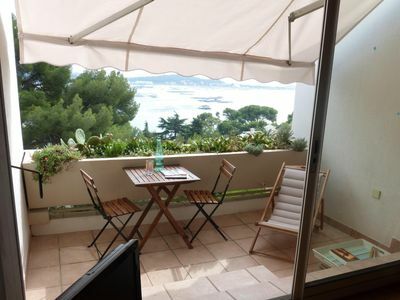 Studio in beautiful park, seaside, Tamaris, Seyne-sur-Mer.